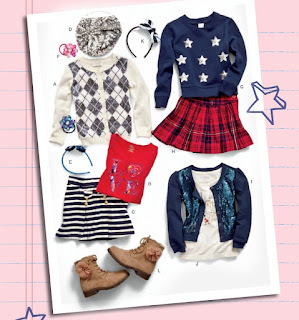 Fall Fashion at the Children's Place! If you're looking for some cool threads for back to school then head over to The Children's Place for their fall fashions! I took my daughter to shop for some essential items such as the "cool" uniform tops and bottoms along with some sparkle and shine jackets! 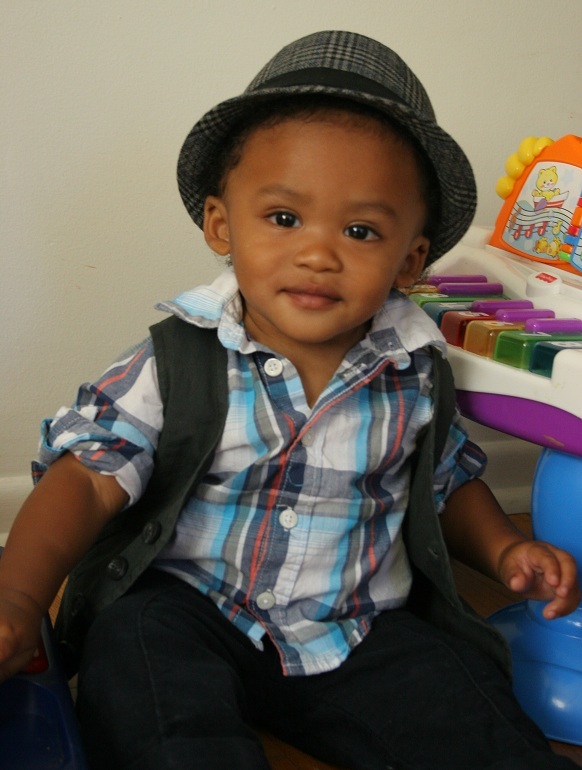 I couldn't resist the stylish fedora for my one-year-old paired with a hip grey vest. You want denim then look no further. They've got classic jackets for girls, boys and even toddlers. So of course I picked one up for my little guy. I love the fact that you can mix and match all the pieces to get a casual or preppy look. There's even animal prints for little fashionistas. One thing's for sure you can find all the clothes you need whether it be uniforms or just fall fashion fun at the Children's Place! Disclaimer: I was not paid for this post. I was given a $100 credit to shop at the Children's Place. The views expressed are my own honest and personal opinion.